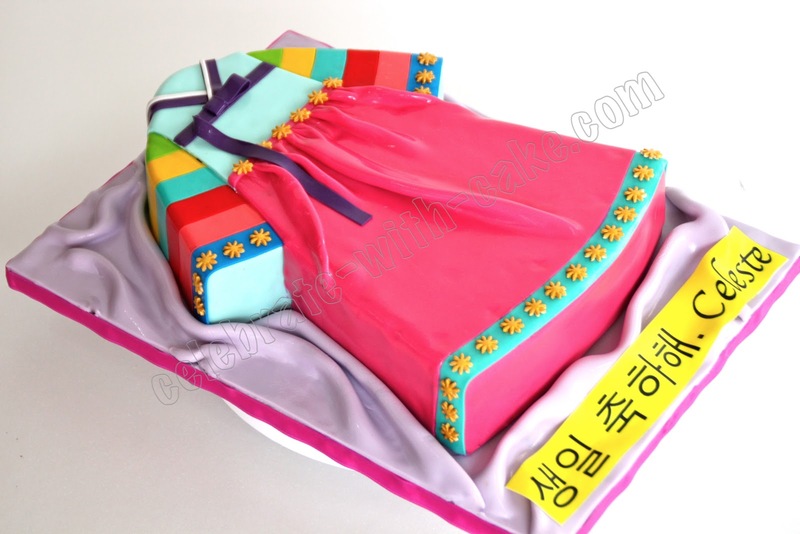 A very bright and cheery hanbok cake we did some time back. 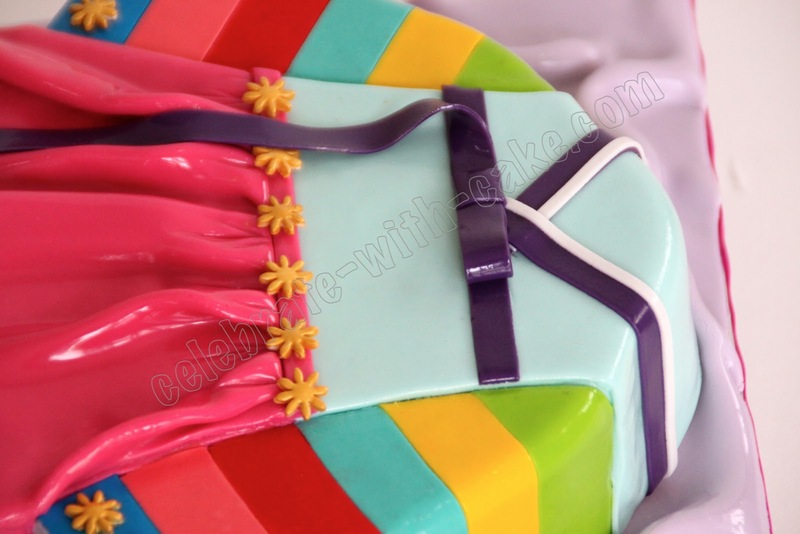 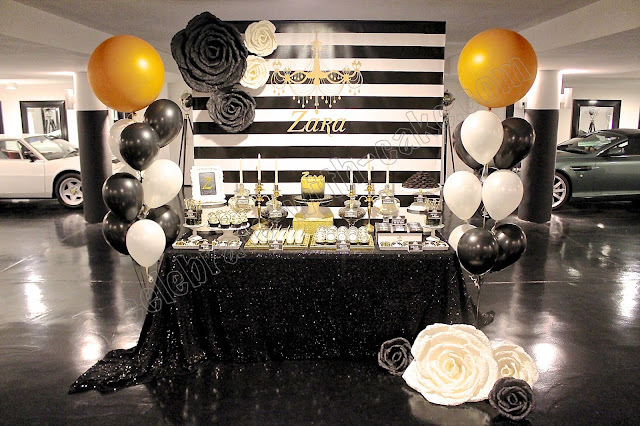 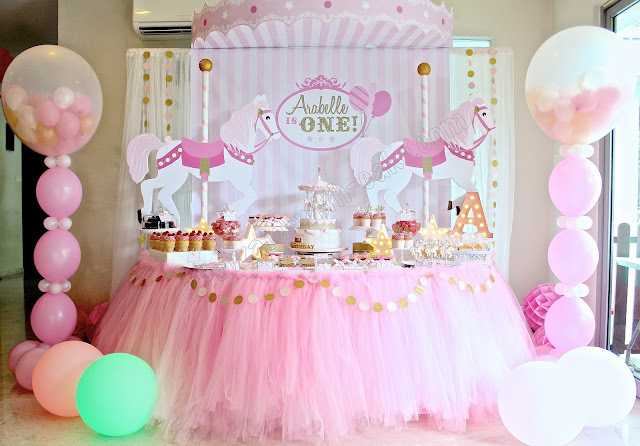 Colors were requested to be brighter and louder cos the birthday girl likes her colors vivid! 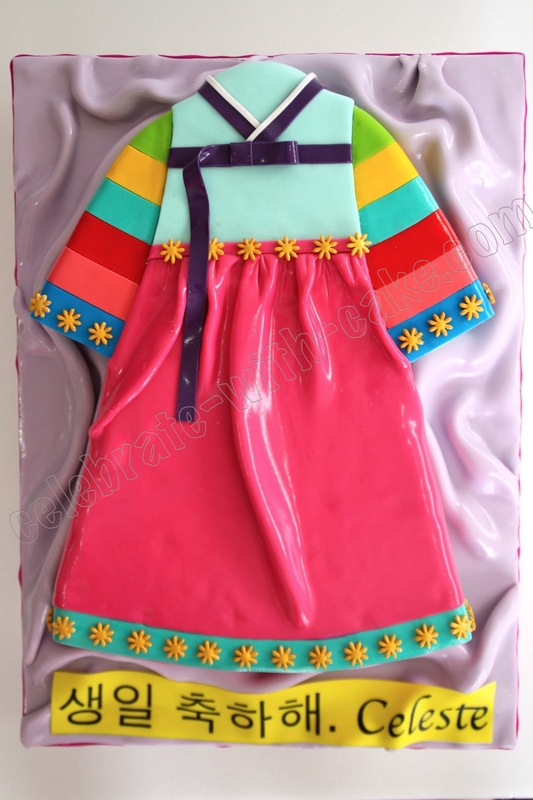 Hope the birthday girl liked her cake!